An excellent thixotropic agent which is used to control the flow qualities of epoxy or fiberglass resin. In small quantities, it reduces the tendency of resin to slump on vertical or overhead applications. 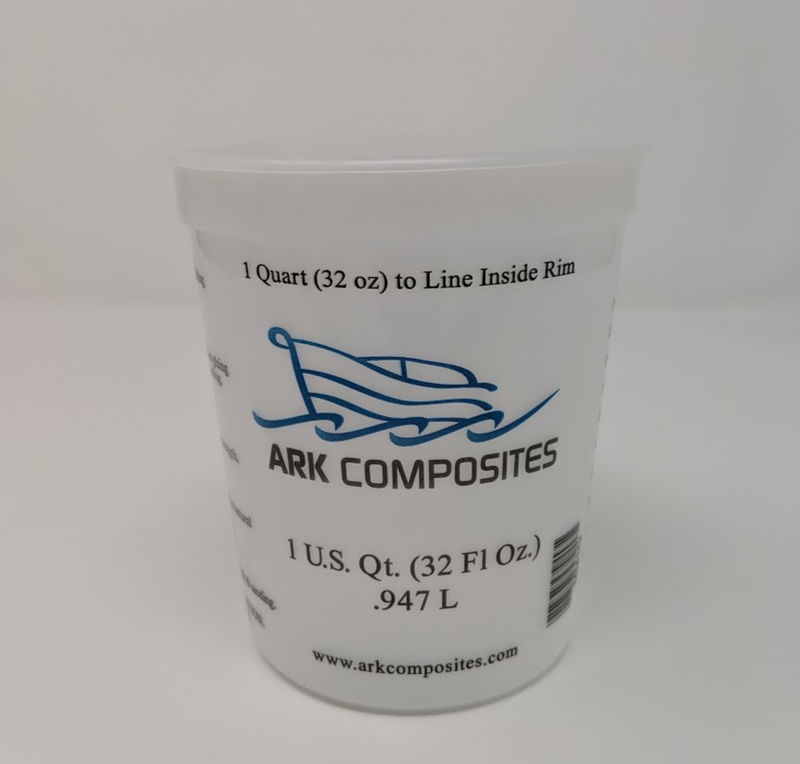 In larger quantities, it turns resin into a gap filling gel or putty that retains all the liquid resin's bonding strength. Silica Thicker "bulks up" resin very little, by about 12% of its dry volume. 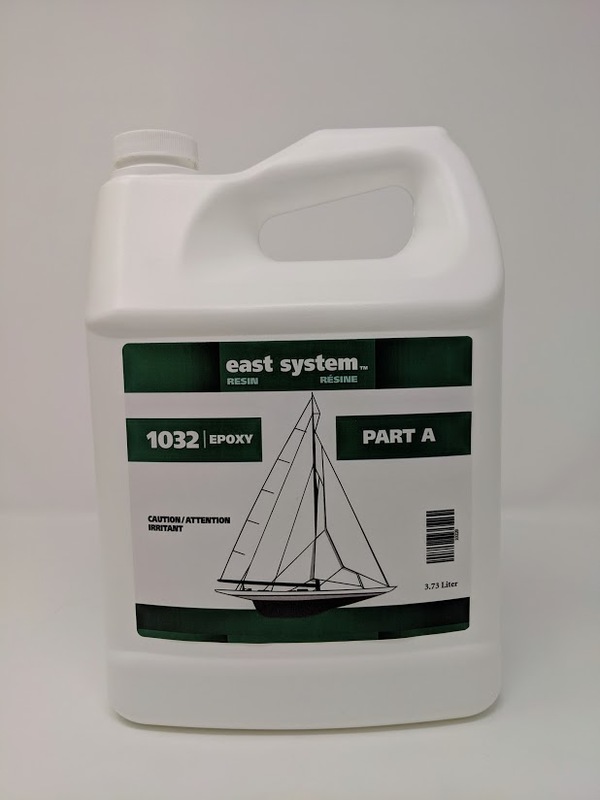 Mas Epoxy Resin 1 Gal. Select the needed Check box and click buy now of COLODIAL / FUMED SILICA -GALLON.